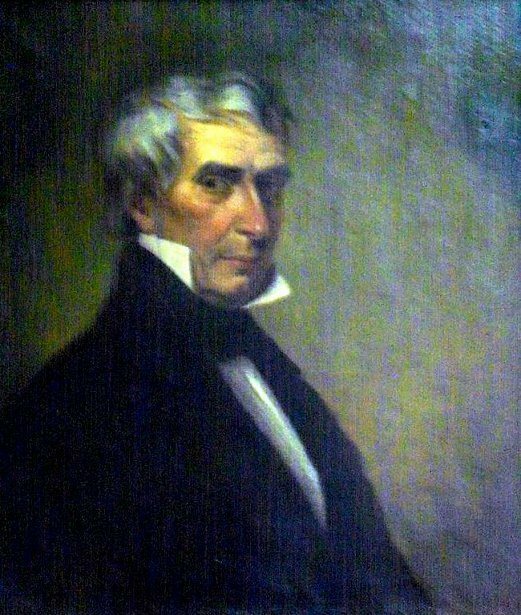 I was visited by the ghost of former President William Henry Harrison. I wanted to be upfront with him and said I was unfamiliar with his accomplishments when in high office. The ghost of Harrison said, “But you do know that I was once President of the United States of America?” I said I did. The ghost of Harrison called out, “Hoodeeladoo!” and danced a jig.